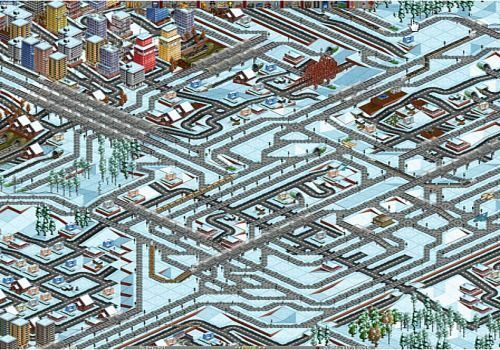 OpenTTD is a free version of the famous Transport simulation game Tycoon Deluxe that allows you to take over a transport management company. You need to optimize your company by developing your network through different modes of transport such as buses, trains, boats and planes. has an offbeat sense of humour and does not take itself seriously. There is no need to pay attention to the environment or the destruction of forests, the aim being to make your company grow. With an active community, OpenTTD is regularly updated with new content and other improvements.